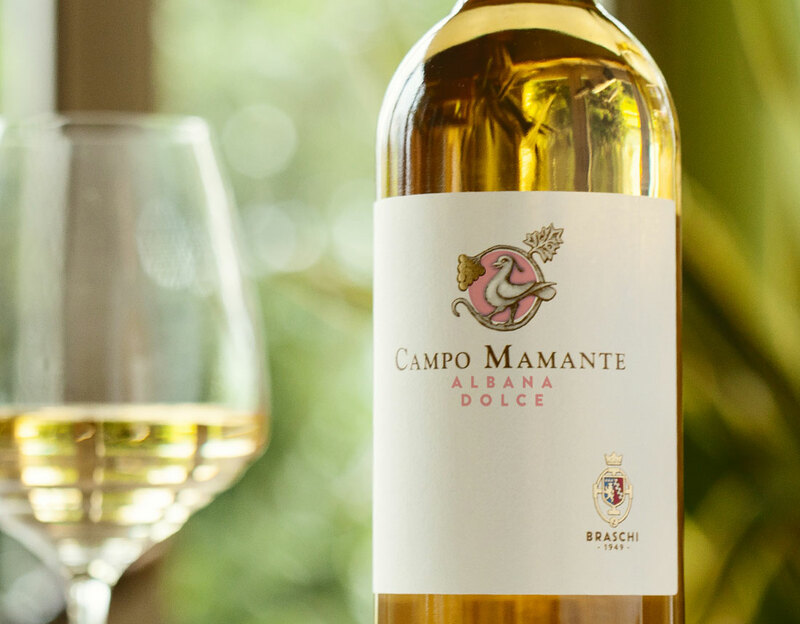 This white sweet wine is obtained from a single “cru Campo Mamante” vineyard, located at 150 mt a.s.l., in Bertinoro the heart of Emilia-Romagna region. Controlled temperature approx 14° C.
6 months in stainless steel tank, then gets bottled. Intense yellow colour with golden reflections. Typical aromas of apricot and herbs. 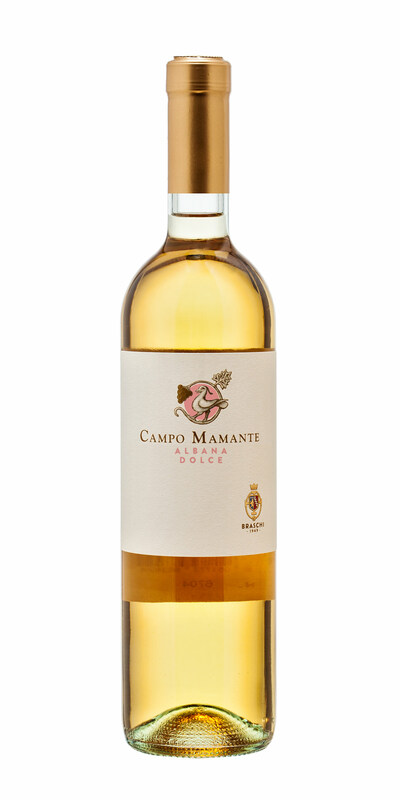 Harmonious and well balanced in crispy acidity and sweetness. Excellent with cheese and desserts in general.